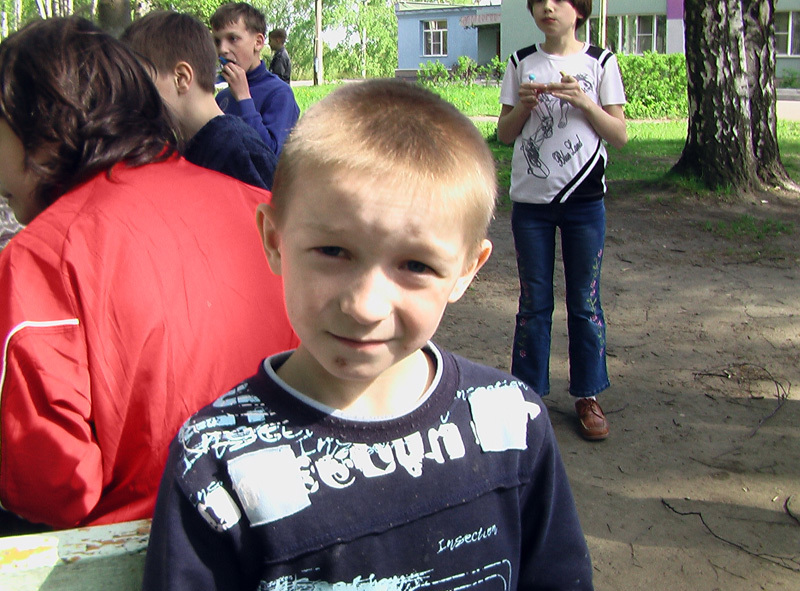 We are publishing new pictures from our visit with Shuya kids last week. Pictures 1 and 2: Tanya is back! After having Mary our youngest daughter, Tanya was not going to the orphanage for a while. 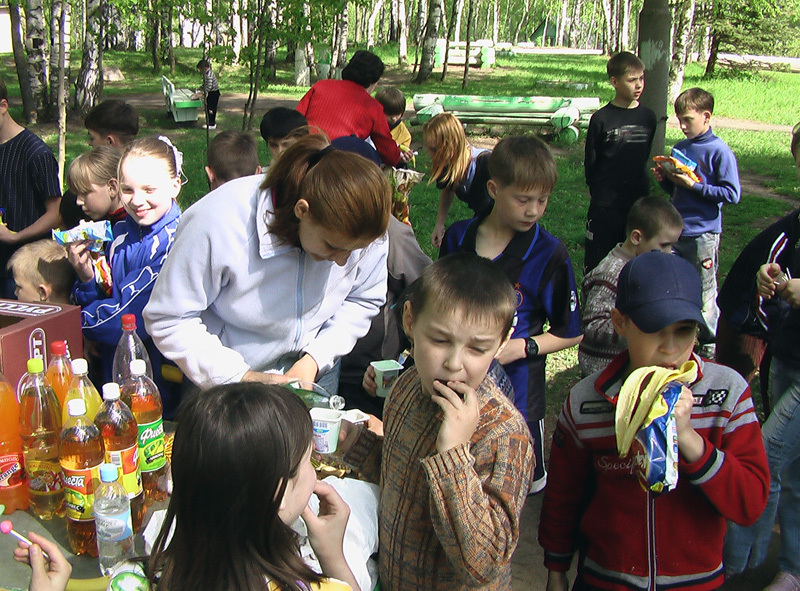 Kids were really missing her and each week I was going back home from the orphanage loaded with cards and letters addressed to Tanya. Now she is so excited to be back with kids! 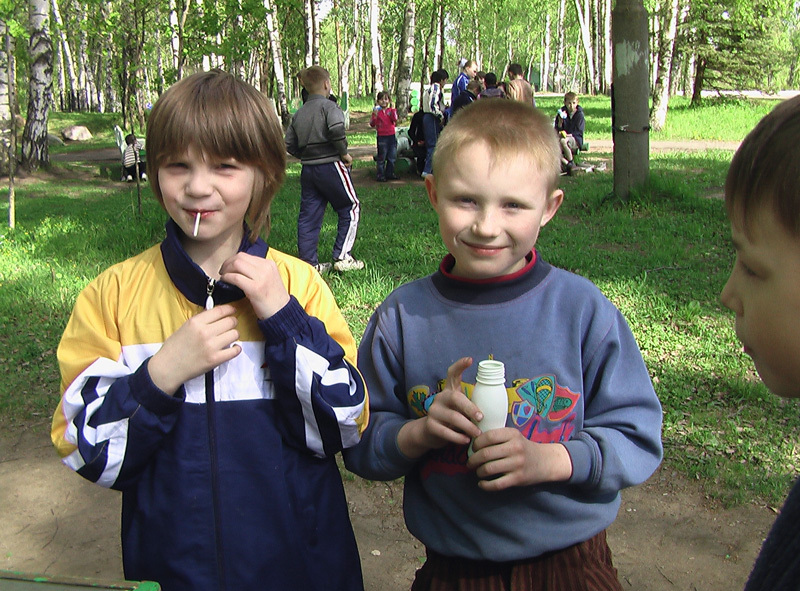 You are currently browsing the Russia for Christ blog archives for the day Tuesday, May 27th, 2008.